Laugh Til I Cry is a twinkling track that refreshes the album oriented rock of the 1970s. 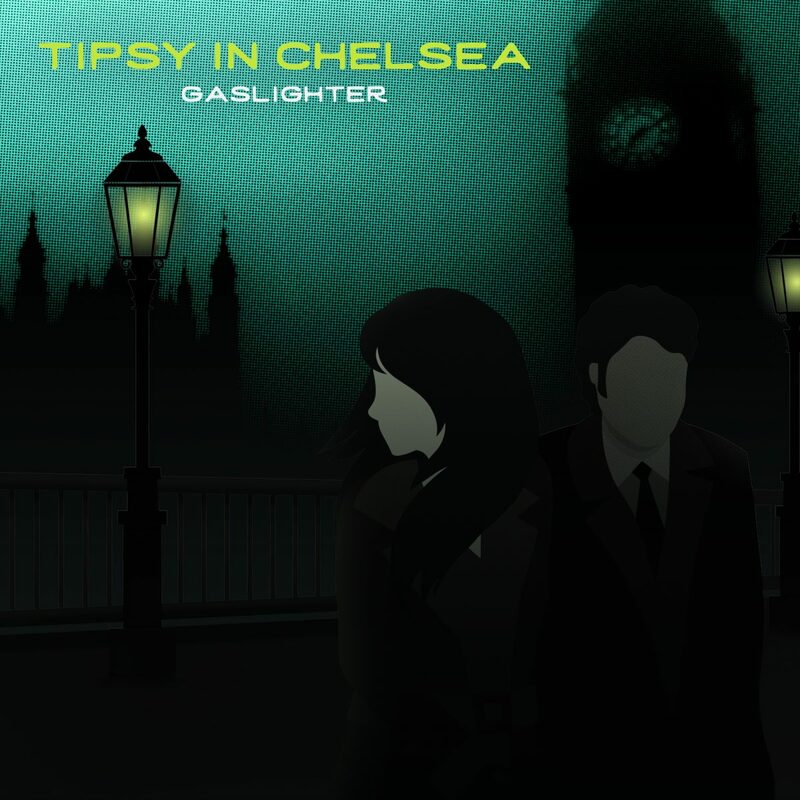 Listeners will be sailing away on the soft vocals and the taut instrumentation; Tipsy in Chelsea are able to immediately imprint a unique sound onto listeners’ minds. You Are The Sun has a bit quicker of a tempo, but it is the instrumentation that immediately strikes listeners. The pianos, drums, and guitars combine to make the perfect backdrop upon which Trish’s vocals can shine. Fade Or Remain is an interesting track that will stand up to repeat listens. While the song immediately begins with a dense instrumentation, Tipsy in Chelsea slow things down to allow the drum / vocal dynamic to shine. It is during Fade Or Remain that Tipsy in Chelsea are able to impress with their narrative quality. Listeners will hear bits of Carole King and The Carpenters in this song, which keeps the momentum high as Tipsy in Chelsea moves into the second half of this release. A set of covers – Badfinger’s Day After Day and Phil Seymour’s Precious To Me – showcase the band’s ability to create a new take on classic tracks. Tipsy in Chelsea’s echoing, contemplative Day After Day links together psychedelic and surf rock, topped by the hauntingly beautiful vocals provided by Trish. All These Things, the penultimate statement on Gaslighter, is a particular gem. The horn / vocal / guitar dynamic is interspersed with keys and bass, making for a bouncy track that keeps fans interested as the act moves into their final effort, Precious To Me. Precious To Me strips things down and feels almost as if Tipsy in Chelsea is performing in close quarters with an eager audience.